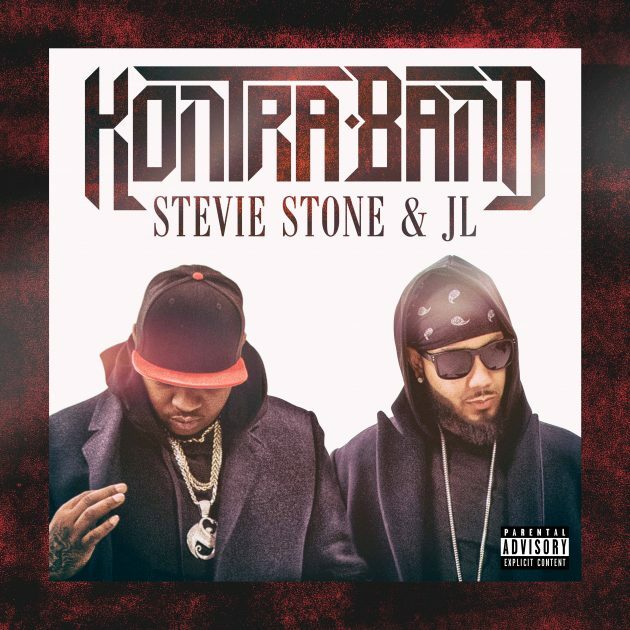 After announcing their joint project at the top of the year, Stevie Stone and JL have released the first single off Kontra-Band with a set of visuals attached! “Groomed By The Block” which hosts a gritty, yet bouncing beat from Disko Boogie, plays hosts to Stevie and JL’s distinct, yet similarly gritty bars. Joining the to Strange emcees is PHresher, who rounds out the track with a raspy, charismatic effort.